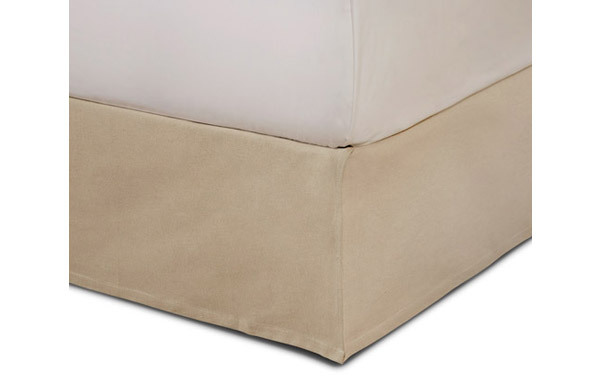 Our classic tailored bed skirt in cream linen blend fabric (60% linen, 40% cotton). 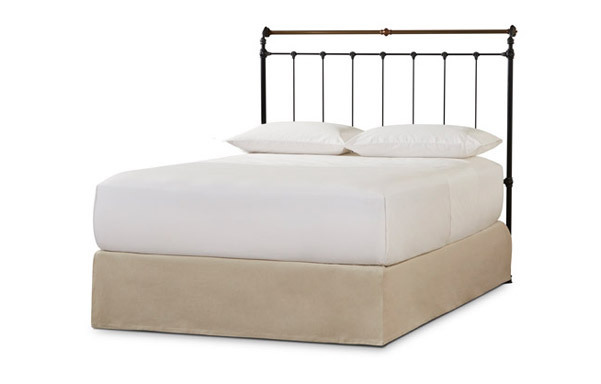 Neutral color and crisp tailoring coordinates with a wide range of bedding styles and colors. Helps prevent dust and dirt from accumulating under your bed. 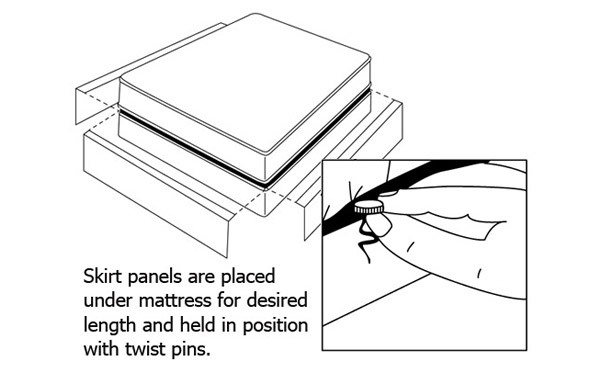 Adjusts to fit 15" to 19" from floor to top of box spring or foundation. Machine wash. Imported.